Thank you for your support! All $10,000 Cash Bash raffle tickets are sold, however you can purchase General Admission at the door. 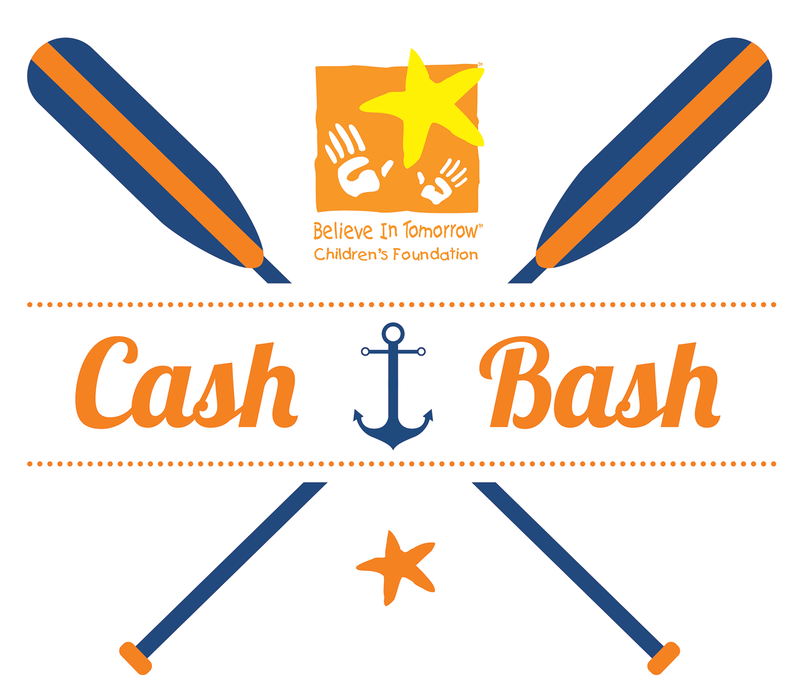 We will be raffling off the last Cash Bash raffle ticket at the event between 6:00 and 7:00 PM, so come early to get your chance. We hope to see you there!